Located in Virginia, The Pentagon is home to Department of Defense and houses 23,000 military and civilian employees. It is quite unique and unlike any other military complex due to its shape. 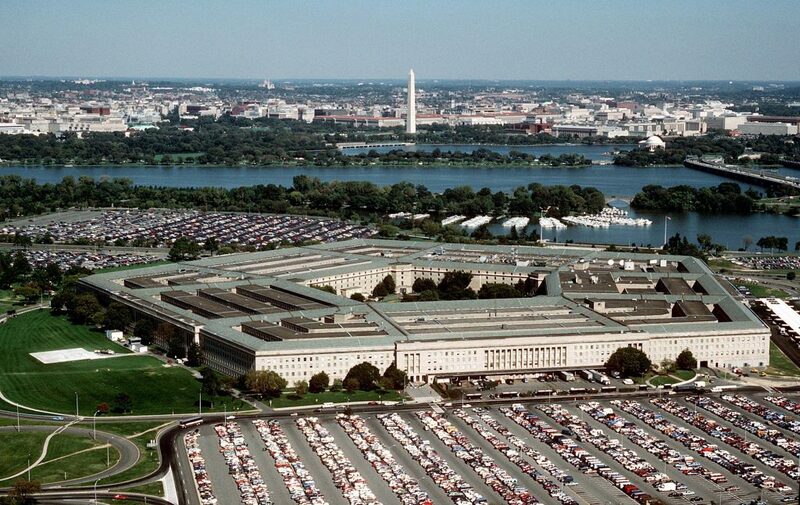 Here are 10 amazing facts about the Pentagon. The Pentagon was finished in a record time. The groundbreaking started in September 1941 and the construction was completed in January 1943. Normally, such a project would have taken at least 4 years to be completed. 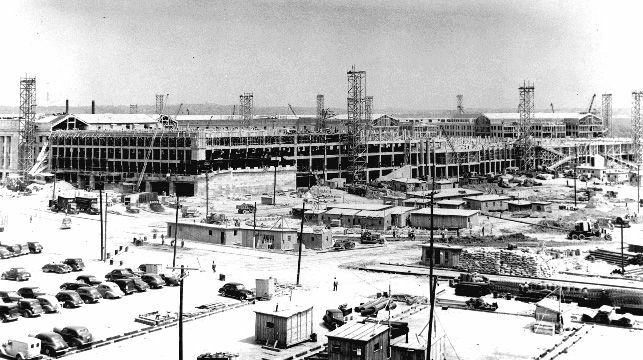 But due to the demand for office space, 15,000 workers worked round the clock to finish the construction quickly. When the Pentagon was being built, there were still segregation based on race and therefore, there were separate bathrooms for for black and white employees. As a result, The Pentagon now has 284 bathrooms. The pressure to build office space was very huge. There was not enough office space for military personnel coming to Washington after Pearl Harbour. Due to this, construction often began before blueprints and other design documents were finished. Even though there were about 1000 architects working on the project, they seemed to fall behind.